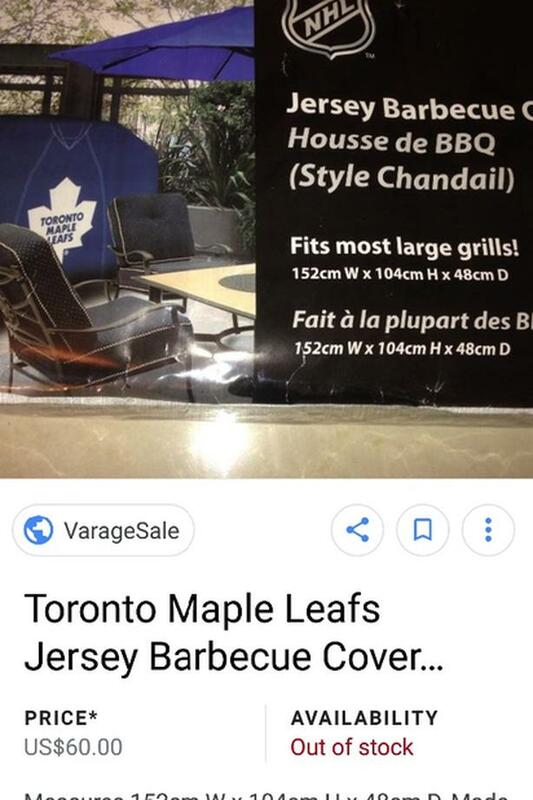 Toronto Maple Leafs Jersey BBQ cover. 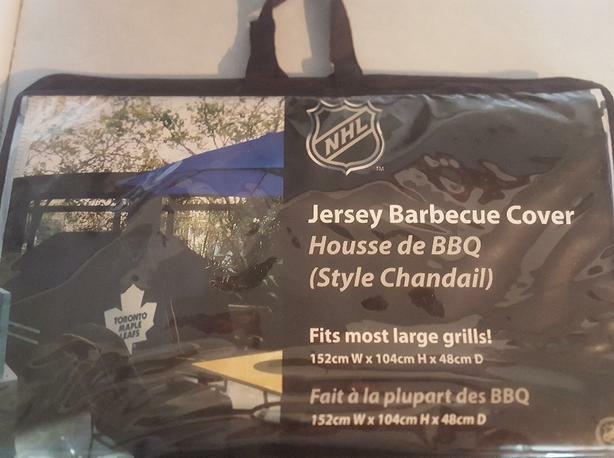 never opened never used brand new in bag. Sells for 60 US.